Focus On Renewal needs your support to keep our programs running.WE RELY ON DONATIONS TO PROVIDE OUR COMMUNITY OUTREACH EVENTS!!! There are a number of OTHER ways you can support the vital programs and services we provide! Request a Contributor Choice Pledge Form from your employer and complete the document.. Remember to include Focus On Renewal and our Agency Code (208) in the section labeled "designate to a specific agency"
Your gift supports our efforts to improve the quality of life fir the thousands of individuals and families we serve. 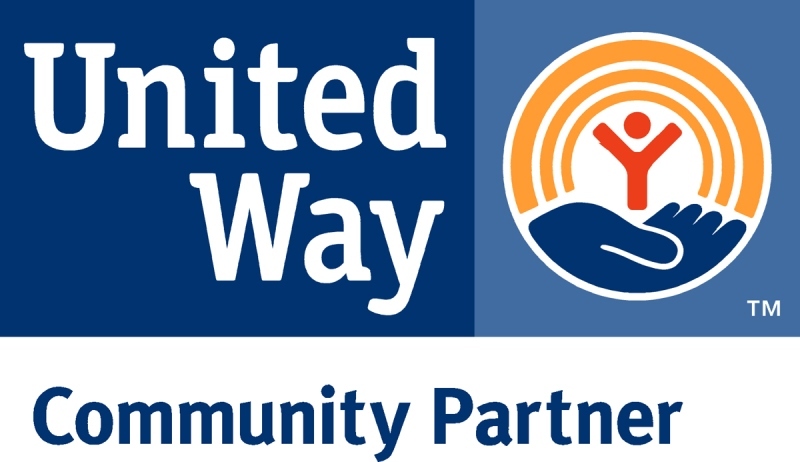 Support FOR by specifying your gift to Focus On Renewal (code 208) through the United Way Contributor Choice Program. You can support Focus On Renewal by shopping online. FOR is now registered with amazon smile. next time you are considering making a purchase online, sign in to Amazon Smile. Amazon donates a percentage of the price of eligible purchases to charitable organizations. On Tuesday January 25th, FOR's Family Table program received $10,000 from 100 Women Who Care Pittsburgh!